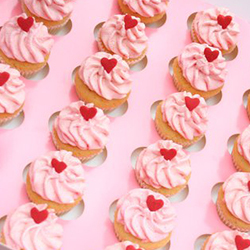 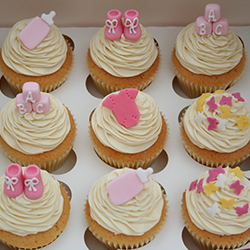 Our cupcakes are available on a made-to-order basis. 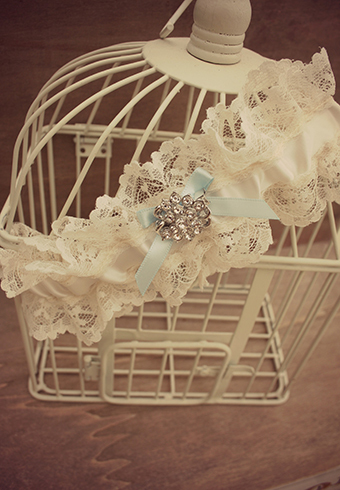 Please click 'Order' and complete the form, before proceeding straight to our payment gateway. 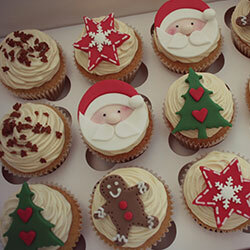 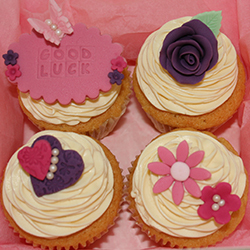 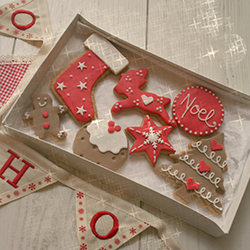 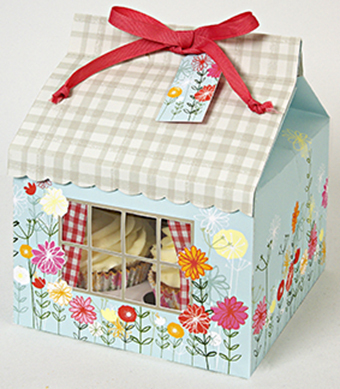 Our cupcake boxes and giftware are available through our internal shop. 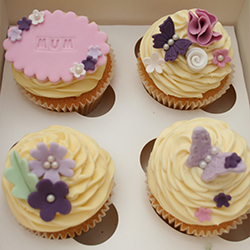 Simply add to basket and click checkout to complete your order. 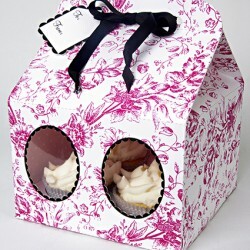 Take a look at our new range of cupcake boxes for sale. 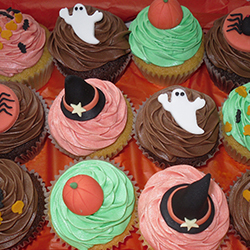 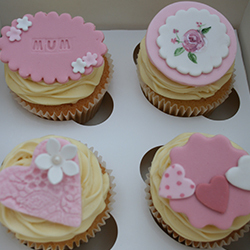 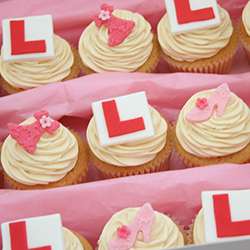 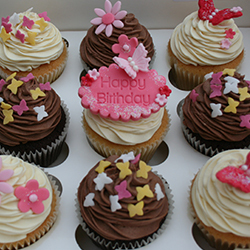 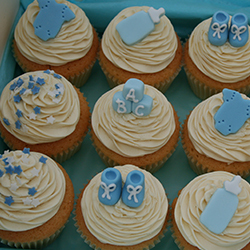 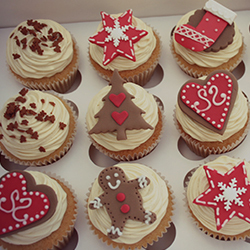 We have a number of different styles and designs each holding up to 4 cupcakes. 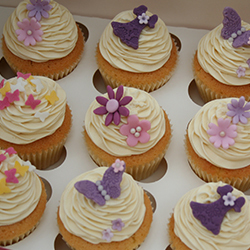 To view a larger image of the cupcake box, simply click on the image. 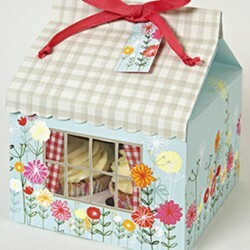 This Floral and Gingham cupcake box holds 4 cupcakes and is a pack of 3 boxes. 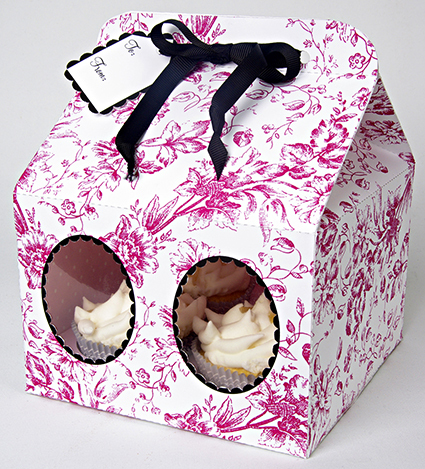 Pink Toile cupcake box. 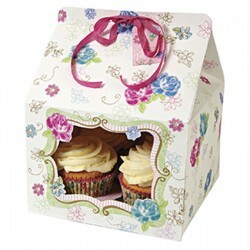 Holds 4 cupcakes and is a pack of 3 boxes. 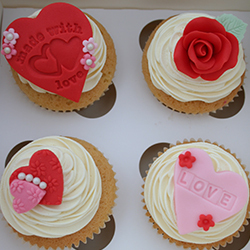 love in the afternoon cupcake box. 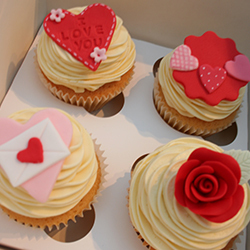 Holds 4 cupcakes and is a pack of 3. 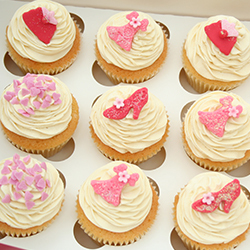 Patisserie cupcake box. Holds 4 cupcakes and is a pack of 3 boxes. 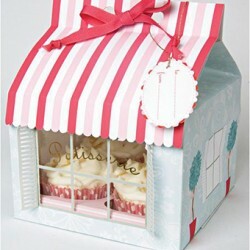 Welcome to our giftware shop where we have our new line of bespoke handmade giftware. 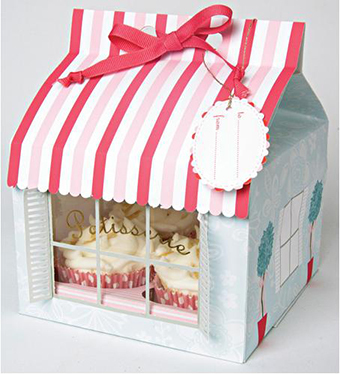 To view larger images of our giftware, simply click on the image. 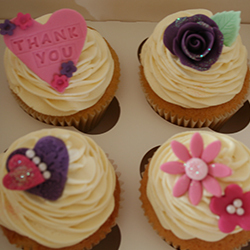 These are made to order so please give 5 - 7 working days for your purchase to be delivered. 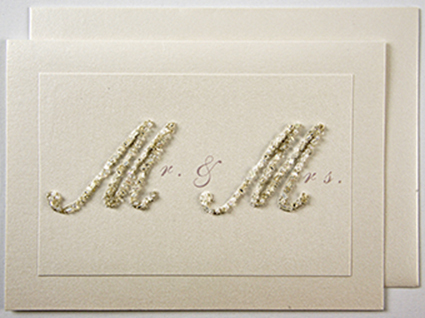 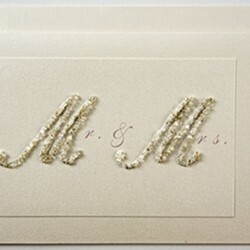 A beautiful Handmade beaded Mr and Mrs wedding card. 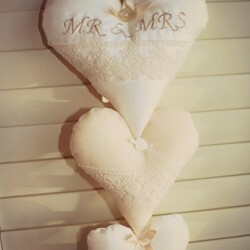 For the perfect couple. 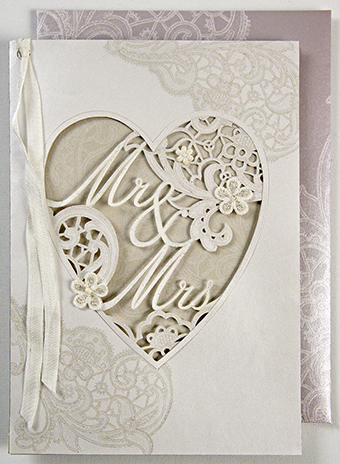 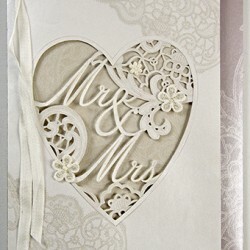 Beautiful handmade Mr and Mrs Wedding card & envelope with heart with lace. 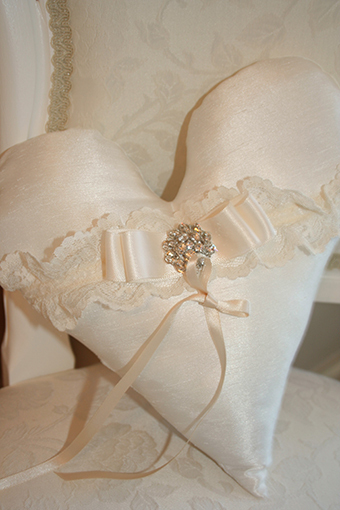 heart shaped vintage silk dupion and lace ring cushion. 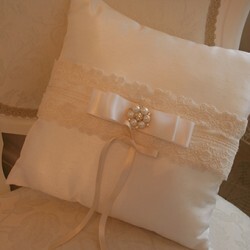 Beautiful handmade square shaped vintage silk dupion and lace ring cushion. 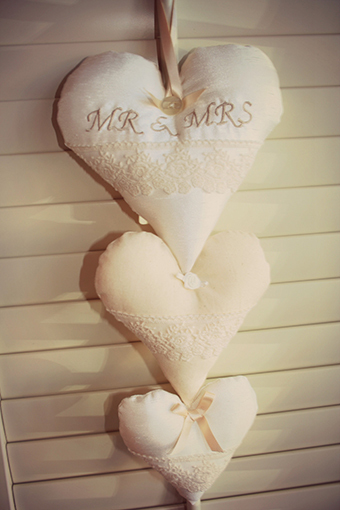 Beautifully handmade set of 3 Mr & Mrs wedding hanging hearts. 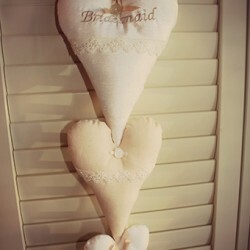 Beautifully handmade set of 3 hanging hearts. 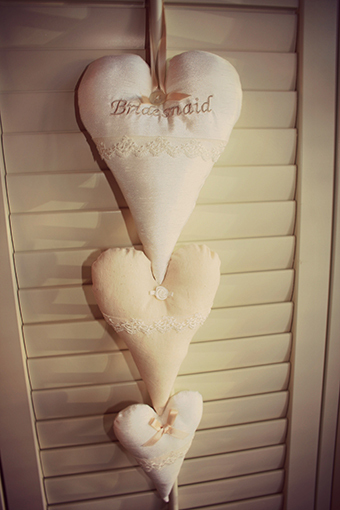 The perfect gift for your bridesmaids. 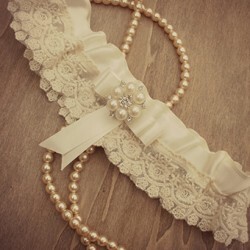 Stunning vintage handmade pearl garter brooch and bow. 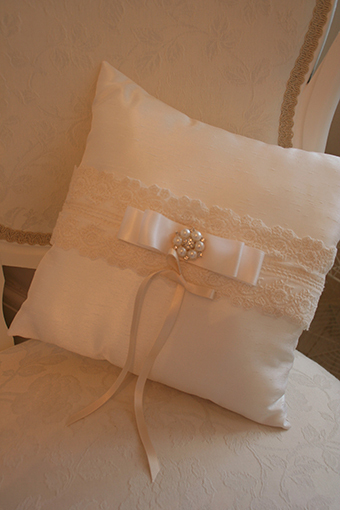 Perfect for any bride. 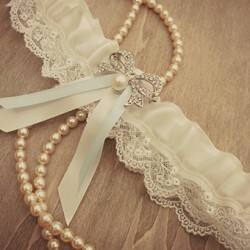 Stunning vintage handmade garter with pearl brooch and bow. 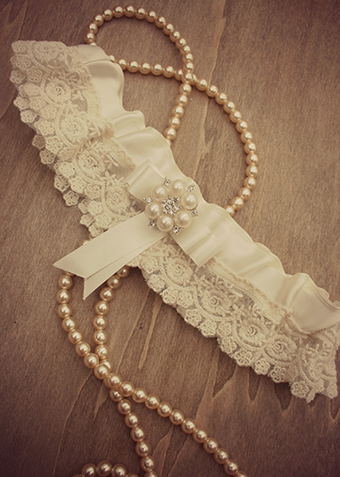 Perfect for any bride. 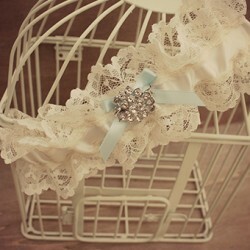 Stunning vintage garter with brooch & ribbon. 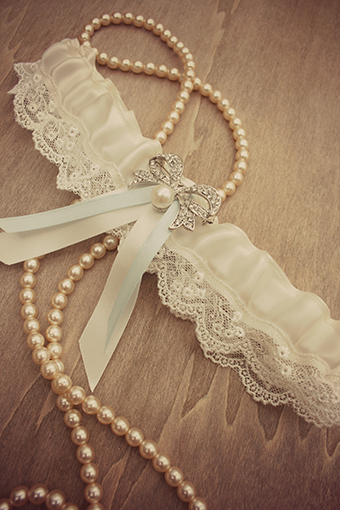 Perfect for any bride. 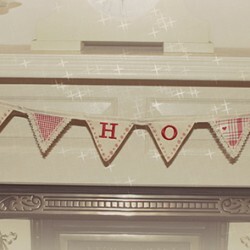 A festive hand made nordic ho ho ho christmas bunting. 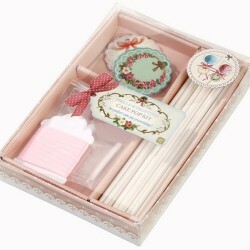 Great for the fire place. Decorate your freshly baked cake pops including: 12 Sticks, 12 bags, 12 labels and 2meters of ribbon.